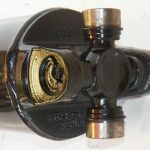 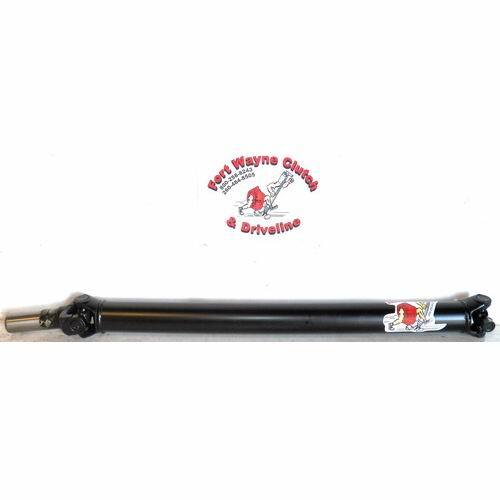 THIS IS A NEW REPLACEMENT REAR DRIVESHAFT FOR VARIOUS 1994+ GM 4×4 TRUCKS. 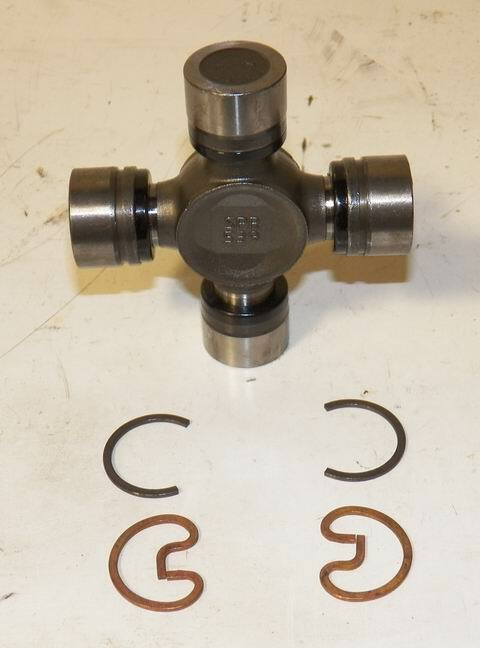 MODELS LIKE A 1994 GMC SIERRA XC, 4×4 SHORTBED w NP 241c TRANSFER CASE. 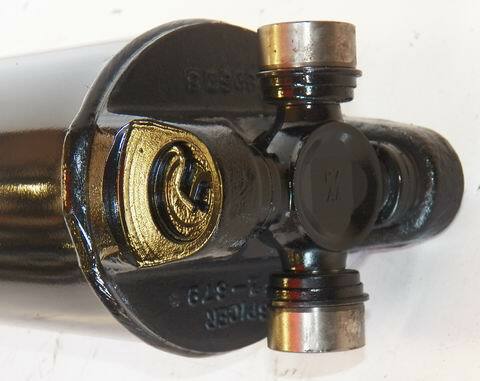 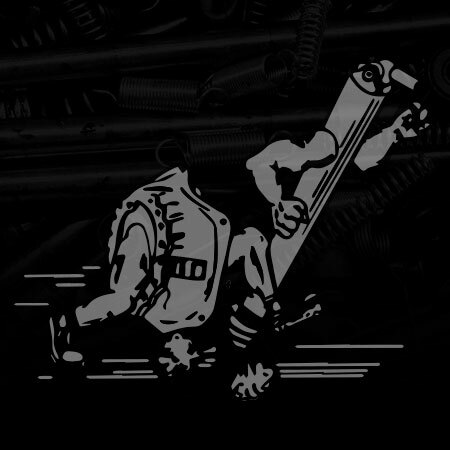 MOST COMMONLY SEEN ON EXTENDED CAB / SHORT BED VEHICLES. 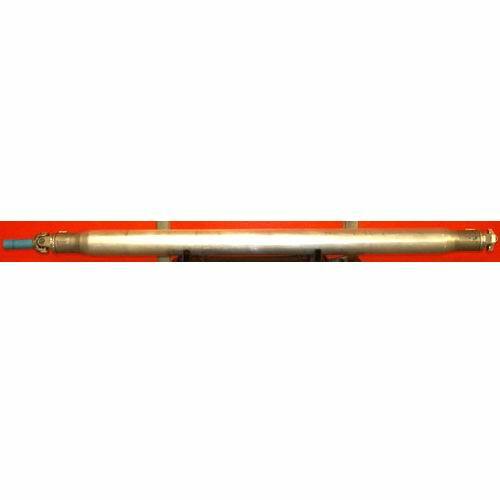 STOCK DRIVE SHAFTS ARE USUALLY A 4″ or 5″ ALUMINUM TUBE. 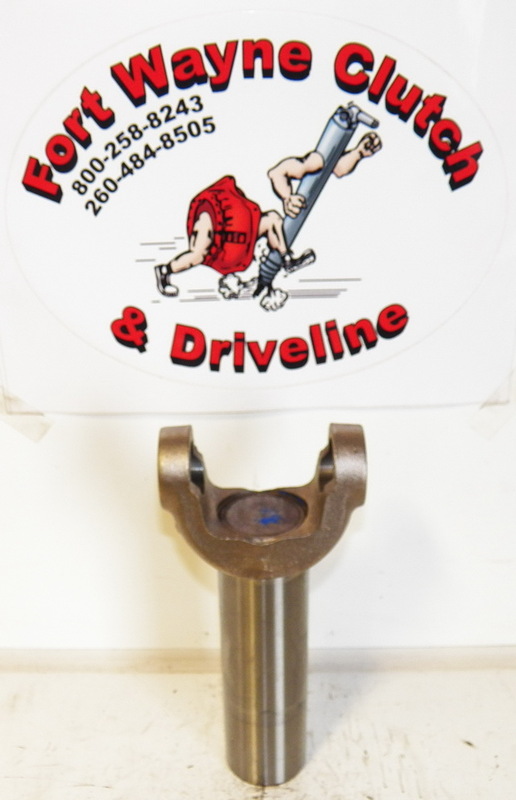 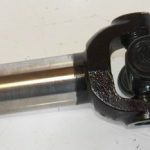 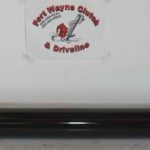 OUR HEAVY DUTY DRIVESHAFT COMES COMPLETE, PRECISION BALANCED, READY TO INSTALL AND IS MADE FROM (4″o.d. 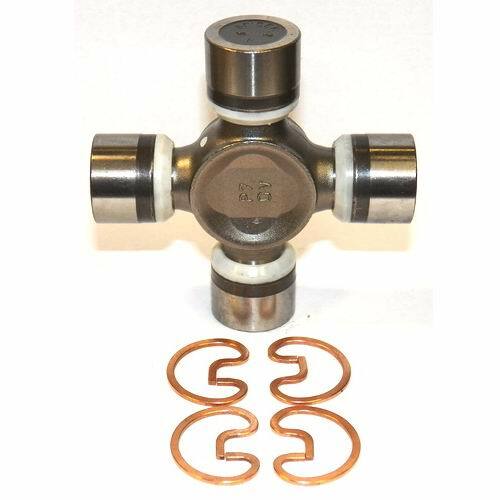 x .083″thick) STEEL TUBING FOR DURABILITY, INCLUDES HEAVY DUTY DANA/SPICER “NON GREASABLE” UNIVERSAL JOINTS AND A NICKEL PLATED TRANSFER CASE SLIP YOKE.